Our good peeps over at Native Instruments is giving away free expansion software packs for Mashine and Maschine Mikro owners across the globe. 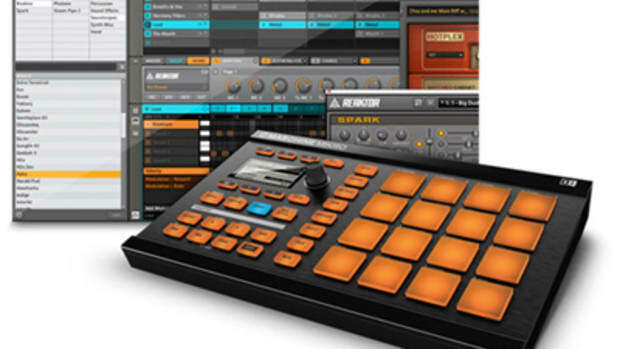 From now until the end of 2011, every new purchase of a Maschine will get two free software expansions in the form of a free download whereas the new purchase of a Maschine Mikro will get you one free software expansion. The expansions themselves will provide the user with libraries of samples, sounds and drums from the various music styles of each expansion. More details after the jump. 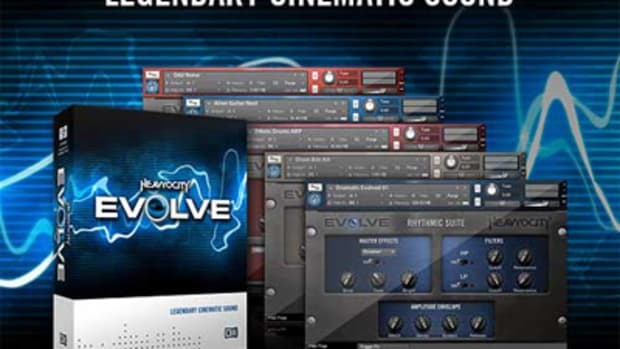 Native Instruments have just released the new Komplete 9 and Komplete 9 Ultimate production software suites that work together in perfect harmony with the Maschine hardware for making beats. 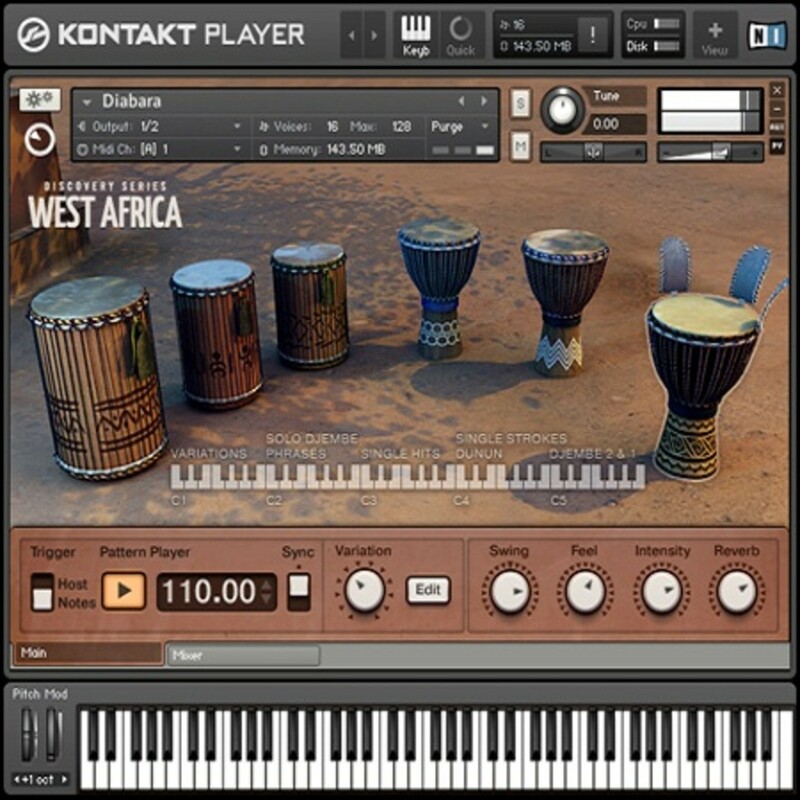 Komplete 9 comes with 33 instruments and 120GB of sounds while Komplete 9 Ultimate comes with 65 instruments and over 320GB of sounds to play with. Check out the quick how-to video showing users just how easy it is to make a beat with Maschine and Komplete 9. 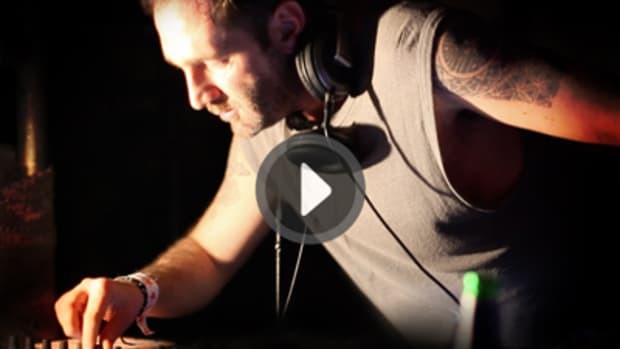 Native Instruments is always helping out DJ's and Producers by providing us with excellent software packages that seem to push the envelope time and time again. 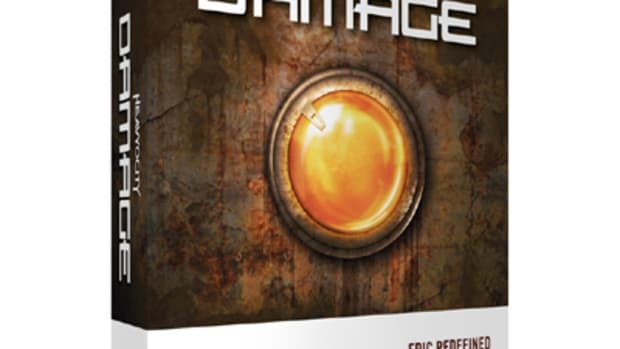 Native Instruments is now releasing a new Production product called Damage that will assist music-makers with creating those hard-hitting cinematic percussion beats and sounds for movie scores and high-impact music production. 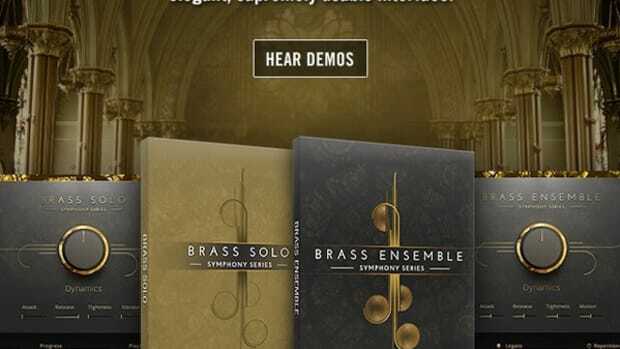 In other words, this gives you a combination of industrial sounds and orchestral percussion to add lots of character to whatever project you are working on. Details, pricing, and press release inside. For the production heads out there that are making dance and club music, there is a new Native Instruments Maschine Expansion pack that will give you all the sounds you need to make the next club banger. For only $60, the owners of the NI Maschine and Maschine Mikro can purchase the new Dark Pressure Maschine Expansion that contains kicks, snares, high-hats, one-shot samples, pre-programmed Techno, Tech-house, minimal patterns, and so much more. Check out the press release and full video inside. 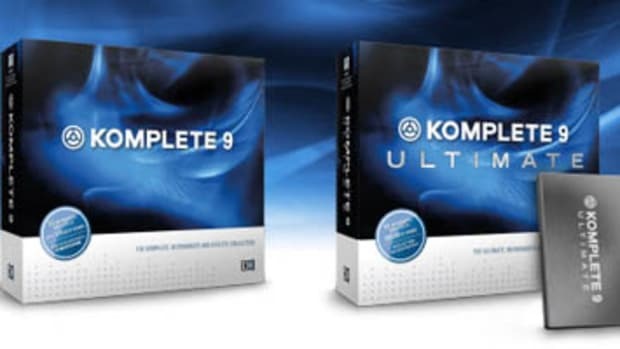 The Native Instruments collection of Sounds, loops, and sequences that producers use to make beats on the Maschine hardware is known as Komplete 8 and Komplete 8 Ultimate. 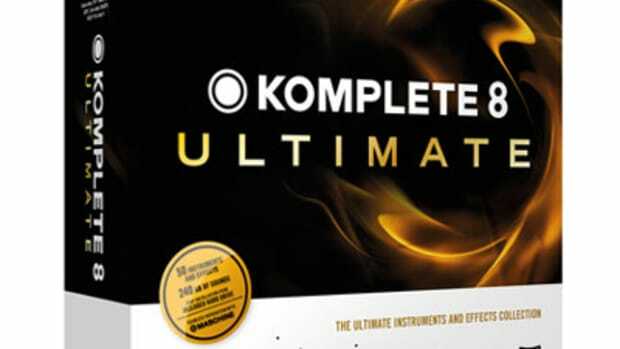 With the Komplete 8 software, users get 27 instruments worth of sounds for only $399 and with the Komplete 8 Ultimate software, users get 50 instruments worth of sounds for only $699. That's a savings of $160 and $400 respectively, but the savings will only last until March 26th, 2013, so act fast or risk paying full price in a few short weeks from now. Check out the press release and links inside. Native Instruments makes software not only for DJ's, but also for music creators and producers as well. Introducing the Native Instruments Scarbee Funk Guitarist software which puts the sounds of virtual funk guitar at the hands of producers. 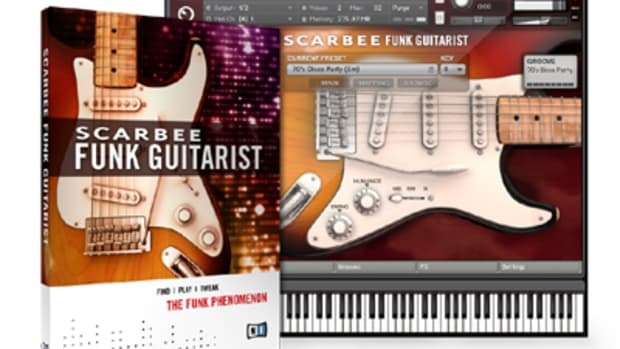 Designed to be used with the Kontakt 4 sampler or the free Kontakt player, the Scarbee Funk Guitarist provides a range of authentic rhythm guitar lines for funk, soul, hip-hop, house, pop, and where ever you can fit it in. Video and Press Release inside.